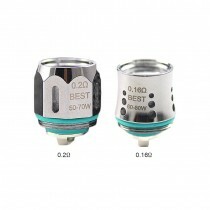 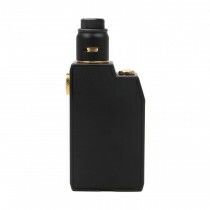 Are you looking for the high quality and fashion Mechanical Vaporizers? 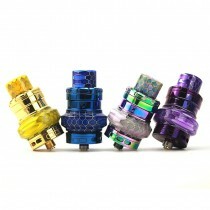 Advken is a premier e-cig brand, focusing on mechanical mod box, vape RDA & RBA, and it also offers vapor accessories. 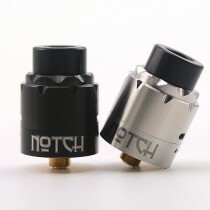 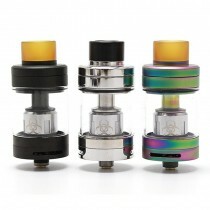 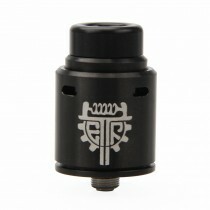 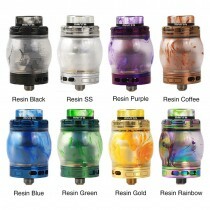 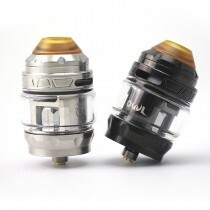 You can buy high quality Advken Manta RTA, Advken Gorge RDA, Advken CP RTA etc. 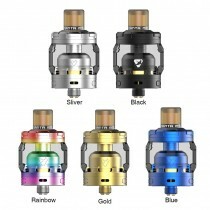 on Cloumix.com.